You'll find the top venues, halls, rentals, musicians, equipment and much more in this great guide to party planning NYC events. Make your life easier by using FunNewYork's NYC party guide if you plan to throw a party or event in the city. If you're throwing a party and you want everyone to have a great time, hire one of these NYC DJs to provide the entertainment. These personable DJs in NYC can get even the shyest guests up and dancing! Choose from any of these fun and entertaining karaoke DJs in NYC, and enjoy a musical celebration that you will remember forever. 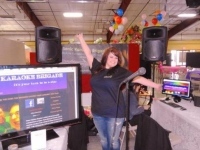 Find karaoke DJ services in new york city that cater to birthdays, weddings, corporate events, and other fun gatherings. If you are planning a party don't forget NYC catering! 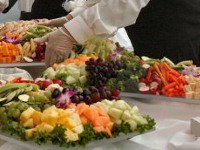 For delicious food cooked by professionals hire NYC caterers. This is your one-stop guide to the top catering NYC has to offer. 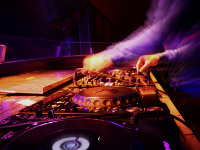 Don't spend hours searching the internet, FunNewYork has all the NYC party rentals you could need compiled here for you! Dunk tanks, dance floors, tents, tables and chairs are all available from these great party rentals NYC companies. We list for you the top party venues NYC has to offer for birthday parties, weddings, corporate parties and many other events. 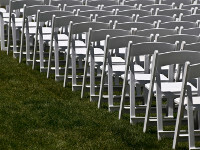 Event venues in NYC are listed here for your convenience. Categorized list of professional entertainers NYC. 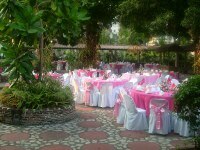 Find the perfect party entertainers in NYC for your party or event. From comedians to strolling magicians, you can find them all here. 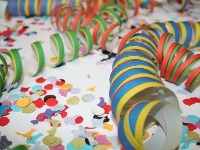 You'll find here a list of resources to help you plan parties for special occasions NYC. If you live in the city and you want to throw special occasion parties in NYC you'll love this helpful guide.